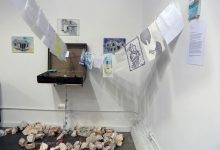 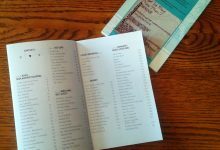 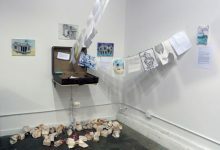 The visual arts component of Passage & Place ran June 1st through 15th, 2014 as part of the National Queer Arts Festival, commissioned by the Queer Cultural Center. 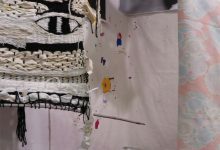 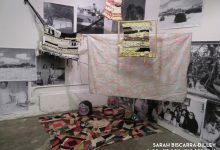 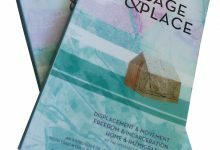 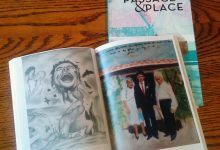 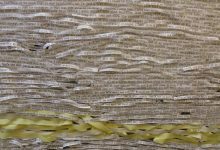 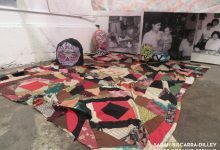 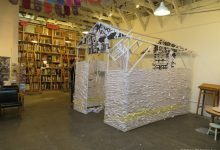 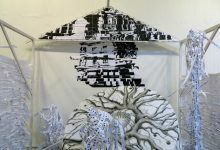 Passage & Place was a multimedia visual arts exhibition, book project, and skillshare series that explores displacement & movement, freedom & incarceration, and home & im/migration at the intersection of queerness. 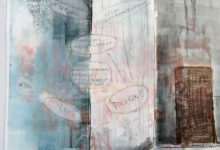 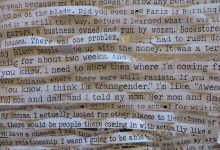 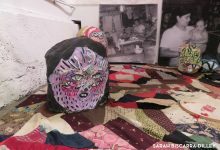 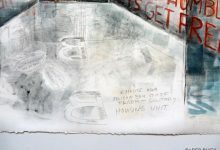 Featured artists included Black Salt Collective’s Sarah Biscarra-Dilley and Grace Rosario Perkins, Paper Buck in collaboration with members of the Transgender, Gender Variant & Intersex Justice Project (TGIJP), and Zeph Fishlyn in collaboration with the Anti-Eviction Mapping Project. 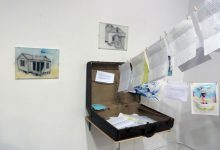 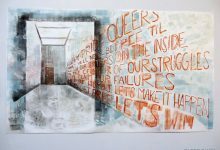 Curator Lex Non Scripta and book editor Annah Anti-Palindrome displayed a collection of artwork and letters from incarcerated and non-incarcerated queers addressing ideas of and relationships to Home.